Recycling is a great energy saving practice, however we have to remember that recycling trucks and sorting machinery all require some sort of fuel to operate. If we are a little creative we can find ways to bypass the most energetically expensive step of the process by personally creating new things out of old waste. 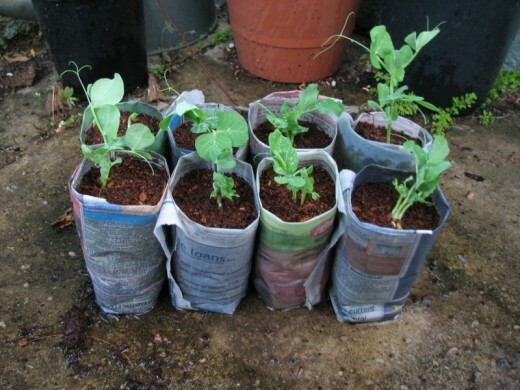 One creative and easy way to do this is to make pots for starting flower and vegetable seedlings from old newspapers. If you buy newspapers often you should have no shortage of material to use for this project, I don’t buy newspapers but I still have no problem finding material as there’s a free community newspaper that gets delivered here each week as well as a free newspaper that is handed out at train stations which commuters often leave on train seats. If we use pots made from recycled newspaper we save money and help the environment as we do not create a demand for plastic pots which take a long time to fully break down. As newspaper is biodegradable once the seedling is ready to plant out we can just plant the entire pot into its final position. 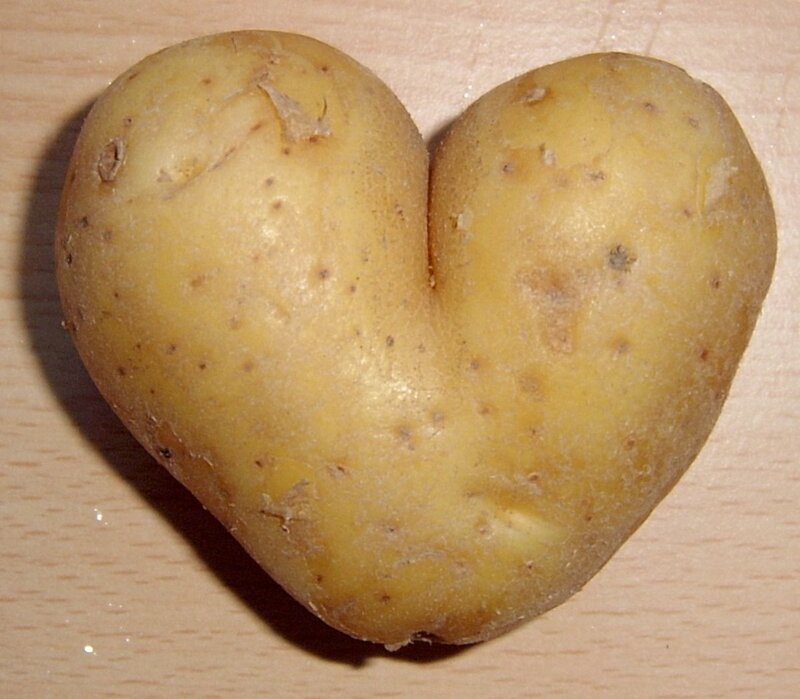 This avoids disturbing the roots of the plant and we end up with a healthier plant as a result. First of all you want to start with a piece of newspaper about the size of two A4 sheets of paper placed side-by-side (aka A3 sized). Where I live each page of the newspaper is about this size so I just pull out a sheet starting from the middle and tear it in half (or just neatly cut it if you are the more obsessive compulsive type). Next find a small existing pot to use as a mould, it can be a square tubestock pot or a round, flower seedling pot. Choose deep pots as they will allow your seedlings to develop strong, deep roots. If you don’t have any pots to use you can try improvising with small bottles and other suitably sized objects. 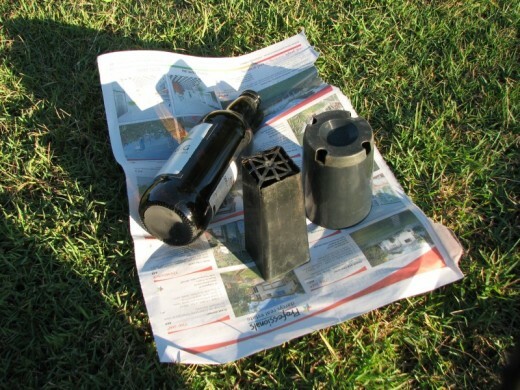 It can help when folding the base of the newspaper pot to have a mould with a concave bottom, like most glass bottles have. 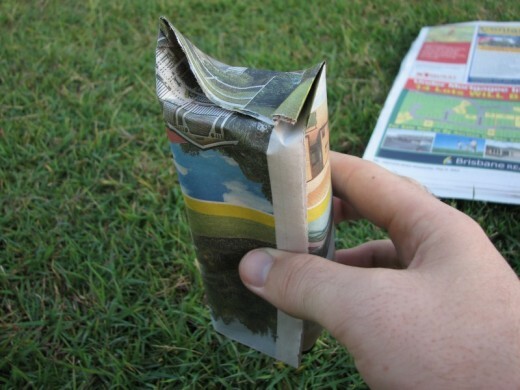 Now fold your piece of newspaper in half so you create the equivalent of an A4 sized piece of paper. Don’t fold it any more than this or the walls of the pot will end up too thick and it will be too hard to fold the base in neatly. Place the plastic pot at one of the corners with the wall of the pot running along one of the short edges of the piece of newspaper. 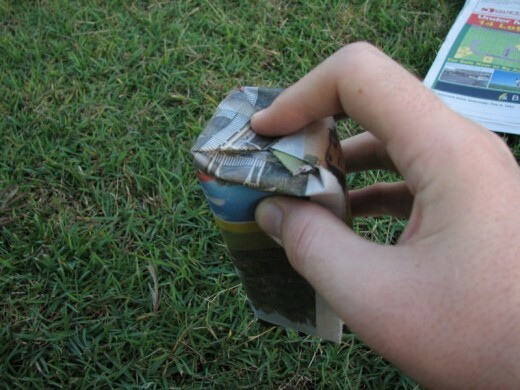 Make sure the lip of the plastic pot is against folded side of the newspaper to ensure the lip on your newspaper pot ends up nice and strong. 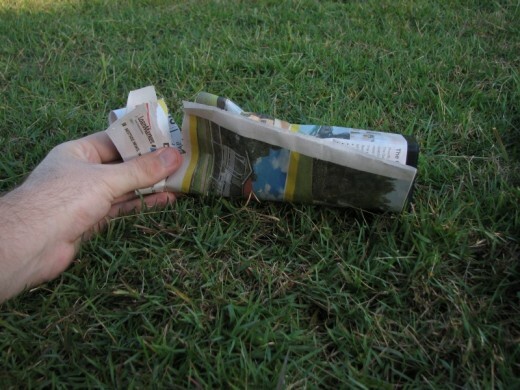 Roll the newspaper around the plastic pot, making sure to keep the newspaper tight against the walls of the pot as you go. 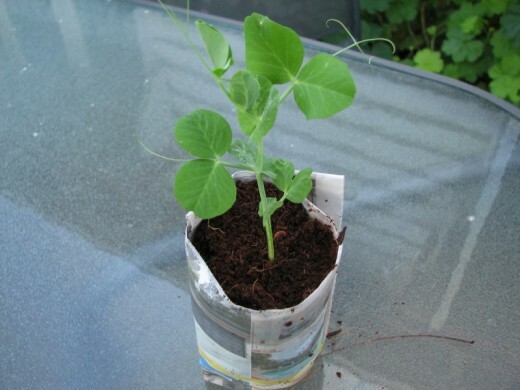 If you want you can attach the loose end to the rest of the newspaper pot using a paperclip or staples, just be sure to remove them before you plant your seedlings out into the ground. I just leave the end loose, it doesn’t really affect the integrity of the newspaper pot and is really just to keep it looking neater. Tear off about half the excess paper at the end past the drainage holes of the plastic pot, reducing the amount of paper makes the bottom of the newspaper pot much easier to fold in neatly. 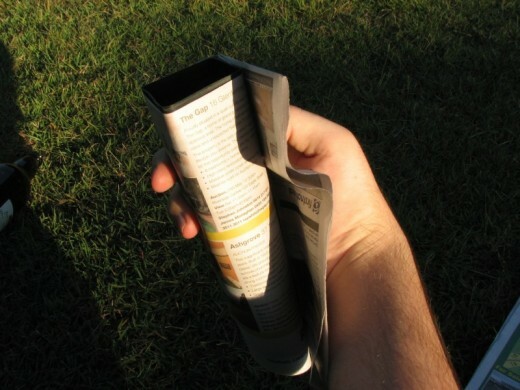 Fold the bottom of the newspaper pot, folding two sides that are opposite first to keep it all nice and neat. You don’t have to pierce any holes in the bottom of the newspaper pot as water will naturally drain through the folds at the bottom. 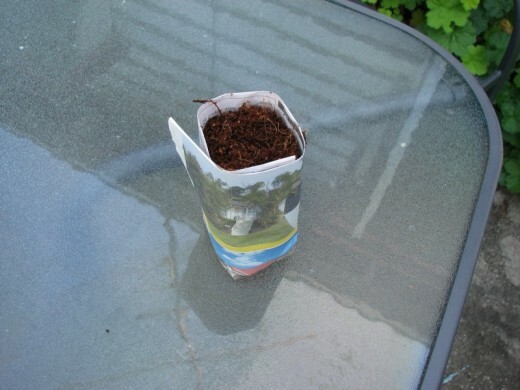 Slide the plastic pot out of newspaper pot and immediately fill it with coir or seed raising mix. If you take too long doing this your creation may unfold itself as the soil is vital in holding the shape of the pot together. Plant your seeds, water and repeat the whole process for as many seedlings as you want to grow. In about a month you’ll have lots of healthy seedlings ready to plant directly into the soil, pot and all. 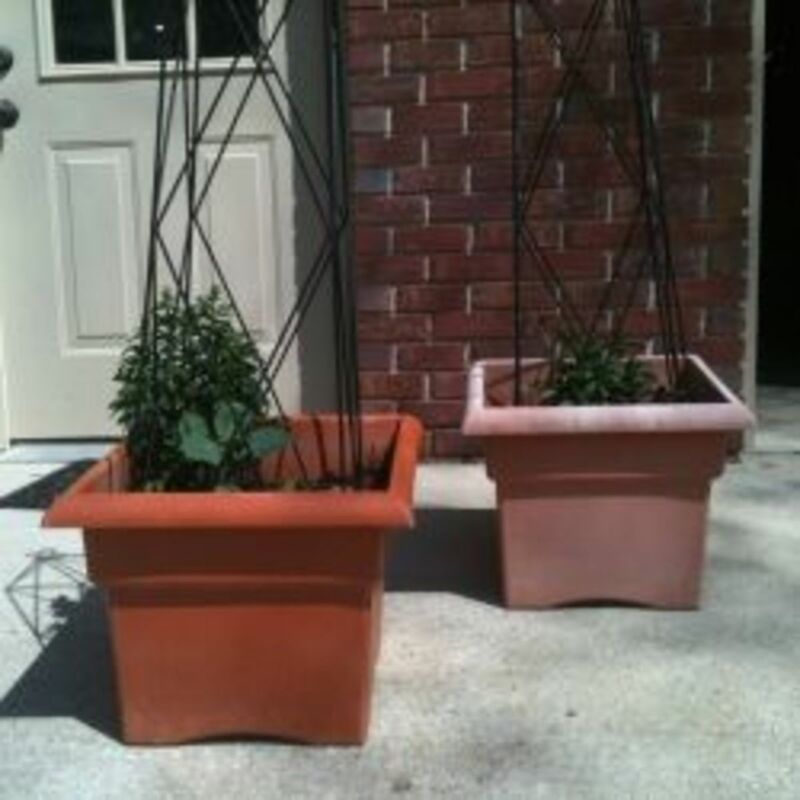 Be careful when moving the pots at this stage as the newspaper will be weak from repeated watering and may break apart easily. 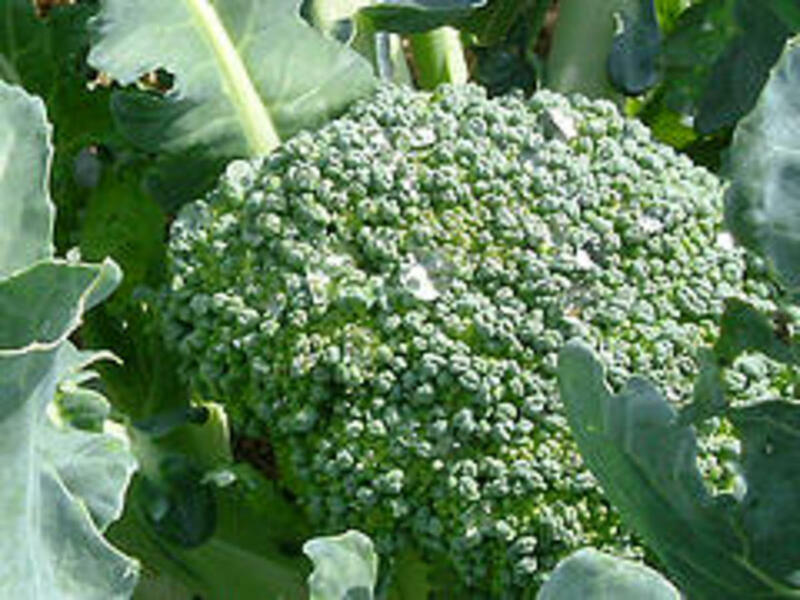 Before planting simply unfold the base so that the roots can continue to grow downwards through the soil. Eventually the newspaper pot will simply rot away without leaving a trace it was ever there. 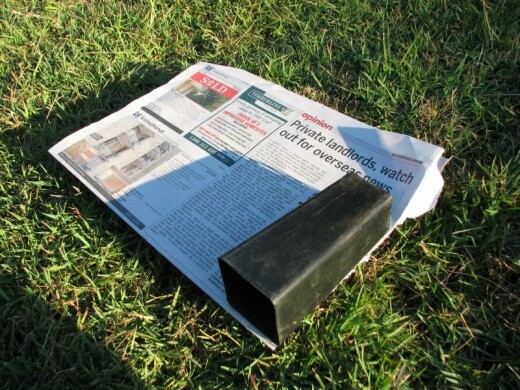 Worried about the toxicity of the newspaper ink? Most newspaper printers since the 1970’s have used non-toxic paper and soy based inks and the use of non-harmful substances by printing presses is even required by legislation in many countries. This makes sense as printers wouldn’t want to be open to being sued in the event that little Johnny or Roger the dog fell ill after accidentally making a meal out of the daily newspaper. Anyone required to keep full organic credentials should stay clear of using old newspapers as the soybean oil used in the ink is often derived from genetically modified soy beans and some of the pigments can be made from synthetic chemicals. 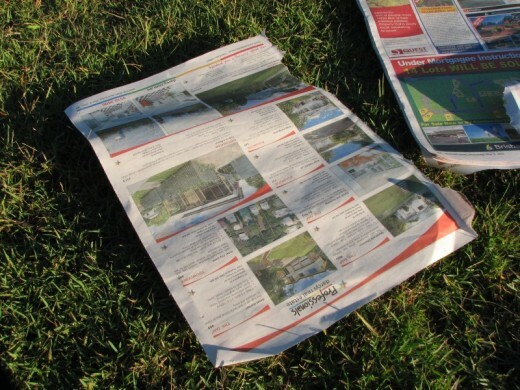 Some printing companies sell the excess blank newspaper from the end of rolls and by using this you can avoid the problems of ink. However care should still be taken to ensure that the pulp and glues used to hold the paper fibres together come from organic sources.